It looks like the mini heatwave, which is now all but over, provided a boost to UK shops last week with fashion stores benefiting just as much as food stores, according to reports. The April temperatures were well above the average last week and stayed extremely pleasant into the weekend. Footfall tracking specialist Springboard said that the number of people on UK high streets was 15% higher on Thursday as the country saw its warmest April day in around 70 years. In the Southeast of England the temperatures were higher than in holiday hotspots Spain and Italy. Overall weekly footfall rose 3.9% year-on-year with high streets up 5.2%, retail parks up 3.2% and shopping centres – which had benefited from the earlier cold weather as they’re under-cover – rising only 1.9%. While supermarkets were major beneficiaries as shoppers bought barbecue foods and ice cream, The Guardian reported that suncream sales rose almost 400% last week. Meanwhile key fashion retailers also reported booming business. 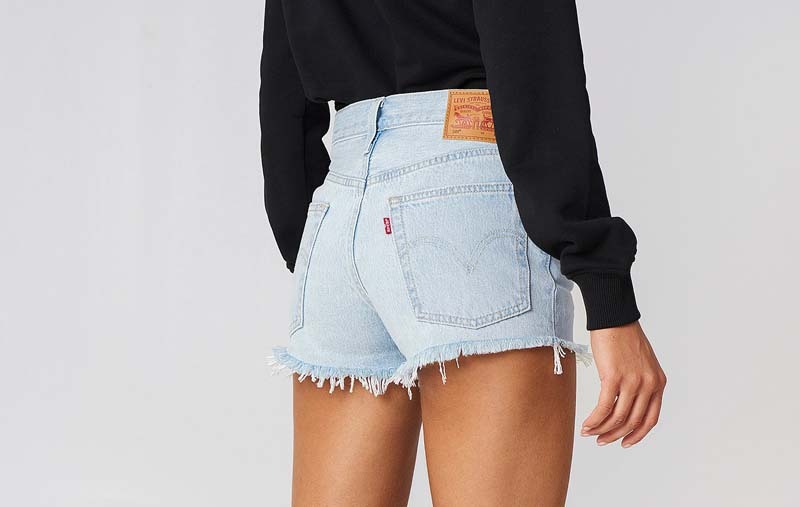 The newspaper said Asos reported shorts sales were up more than 60%, while vest tops rose 100+ and it sold 16,000 pairs of sunglasses in four days. Primark said that sunglasses sales almost tripled on the hottest day of the week compare to the previous chilly week. And footwear specialist Clarks almost doubled its sales of sandals. “March was tough in the UK market, but there has been a significant improvement in sales in the last week,” Clarks CEO Mike Shearwood told the newspaper. “Consumers are definitely responding to the warm and sunny weather by visiting stores,” said Diane Wehrle, marketing and insights director at Springboard. But analysts also said that the burst of April shopping it would be unlikely to make up for the very weak March when events like Mother's Day and Easter were undermined by poor weather.